Handle and solve the common application problems and bugs. Administrate applications and conduct on the job training to level one support. Check the integrity of the daily operations of the core banking system. 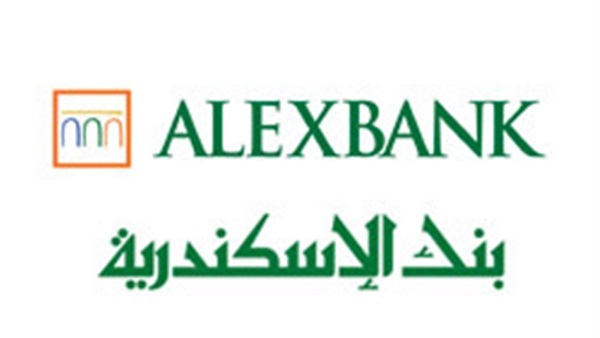 Alexbank would like to welcome our visitors at GUC Employment Fair. Please apply with your linkedin profile attaching your updated CV.